On a warm, overcast Monday morning, in a laneway just off the main thoroughfare of Bachelors Walk, “Lisa” and “Declan” shoot their first hits of heroin for the day. On either side of the step they’re sitting on, businesses back onto the lane. Directly opposite, the front doors of a terrace of two-storey houses open onto it. The laneway is a hotspot for injecting. 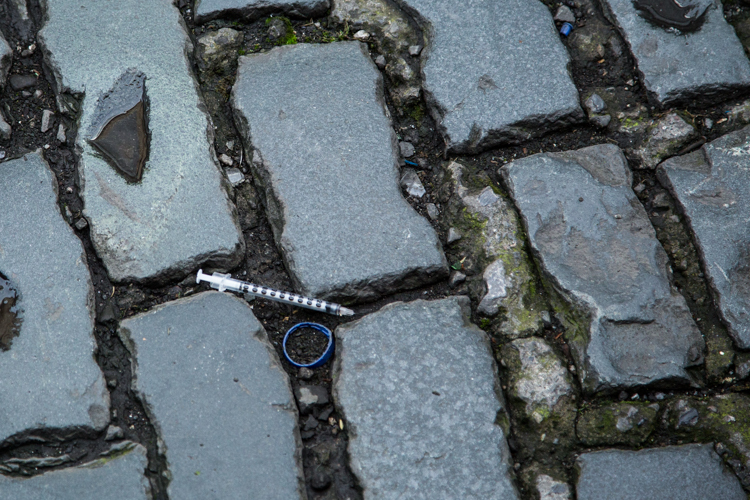 Used, discarded needles are littered along its sides and in the grooves of its cobblestones. Declan says they have used in this lane before, and that they shoot up in others like it around the city centre every day. He doesn’t like injecting in the street. If offered an alternative, he says, he’d take it. He’d heard about the supervised injection centres that are used in other countries. Lisa, who is standing now, seems to be feeling the effects of her hit more than Declan is. Her head is drooping and her eyes are rolling. She hasn’t heard of these centres. She has to sit down on the step right outside the door of one of the terrace houses to stop herself from falling. After Declan explains to her that, as the name implies, injection centres are places you can go to inject, instead of doing it in the street, she says she would use them. Last week, she says, she suffered an overdose on the street. An ambulance was called and had to resuscitate her. Declan says he’s never experienced an overdose, “Thank God.” But he’s known people who have died from them. A moment later, a dark-haired man opens the front door of his house to have a cigarette and finds Lisa sitting on his step. She asks him for a smoke. He says no. She asks him for a “drag after”. He just looks at her. She and Declan move on. Near Bachelors Walk on Monday, one man said he doesn’t like injecting on the street. 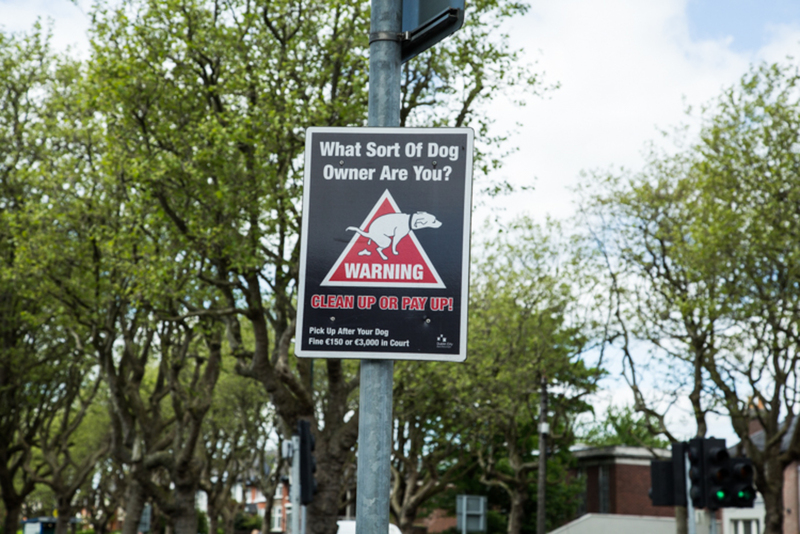 A recently published report by the UCD School of Medicine, “Urban Overdose Hotspots”, found that over a 12-month period, ambulance services attended 469 overdoses in Dublin. The vast majority were concentrated in the city centre, and 45 percent occurred in the street. Just under 90 percent were taken to hospital. Thirteen of the people who overdosed didn’t make it that far. Duffin doesn’t believe we can eradicate public injection, but he does believe we can reduce it. The way to do it: medically supervised injection centres (MSICs). MSICs are legally sanctioned, medically supervised spaces where drug users can inject drugs in a clean and hygienic setting, off the street. The first one opened in Berne, Switzerland in 1986. As of 2009, there were more than 90 such facilities operating in countries such as Germany, Spain, the Netherlands, Australia and Canada, according to the European Monitoring Centre for Drugs and Drug Addiction (EMCDDA). In May, two weeks after he’d been given responsibility for the National Drugs Strategy, Aodhan O’Riordain, Minister of State at the Department of Justice, said he was in favour of MSICs. On 20 May, Ana Liffey presented the minister with draft legislation drawn up by the Bar Council which would provide the legal framework for such facilities. Duffin is hopeful that the law could be changed this side of Christmas. The Health (Injecting Centres) Act 2015 would make two amendments to the Misuse of Drugs Act 1977. Section 3 of the Act would be amended so that a person would not be guilty of the offense of possession of a controlled drug provided they were lawfully on the premises of an injecting centre during normal opening hours, and were permitted to be there by the person in charge. Section 19 would be amended so that a person is not guilty of certain permissive offences that might otherwise be committed by permitting injecting drug use to take place. In other words, the people in charge of the injecting centre won’t be guilty of a crime. “This is not decriminalisation,” Duffin says. Possession outside the MSICs would still be illegal. This raises another legal concern. As MSICs would not provide the drugs, people walking to these centres would be in possession of an illegal substance. Could a lawyer not argue the point that her client, having been arrested for possession 200 meters from an injection centre, was on their way there? He spent time in the injection centre in Kings Cross, an area notorious for drugs and drug-related crime in Sydney. The centre, set up in 2001, is the only place in Australia where possession is legal. “People had to walk up with drugs in their possession. Police there have to manage that, and they do,” Duffin says. There would have to be constant communication with Gardai for the injection centre to work, Duffin says. Ana Liffey already has that, he says. The issue of drugs-related crime will likely form part of the debate around the introduction of injection centres. It is just one of the reasons why Grainne Kenny, former president of Europe Against Drugs, is opposed to them. Police have guard dogs because of all the violence and drug dealing around the Kings-Cross injection centre in Sydney, she says. Robberies in Kings Cross, the report said, were stable in the four years between 2002 and 2006. Thefts, which had been in decline since the onset of a heroin shortage just before the centre opened, fell by 34 percent during the same period. Cocaine possession and trafficking increased in the area, but this was consistent with what was happening in the rest of the city. Similar results were found around Vancouver’s injection centre, Insite, which in 2003 opened in the city’s Downtown Eastside, which was, like Sydney’s Kings Cross, an area notorious for drugs and drugs-related crime. A study conducted by the University British Columbia’s Department of Medicine compared drugs-related crime statistics in the year prior to the opening of MSIC and in the year following it. The study found that the centre “was not associated with a marked increase in drug trafficking or acquisitive crimes in the year after the facility opened.” Comparing monthly averages, the study reported that drug-trafficking offences decreased slightly, assaults and robberies increased slightly, and there was a 24 percent drop in vehicle break-ins/thefts. 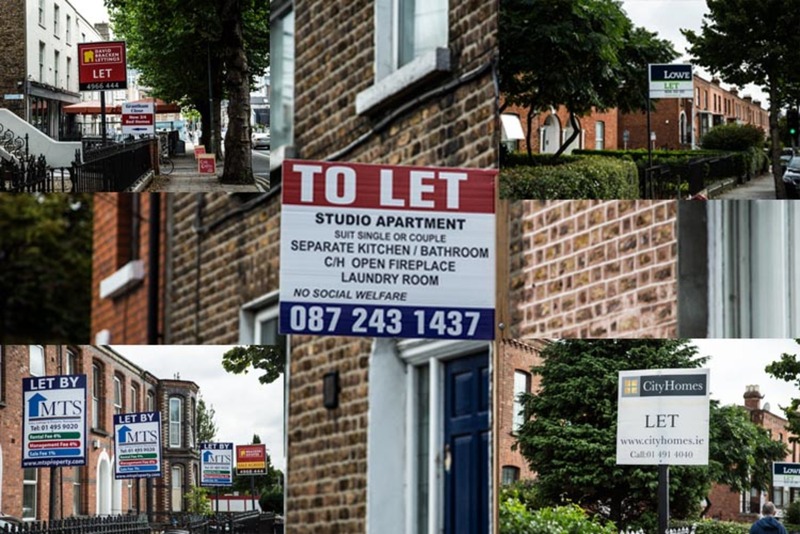 “You don’t put a drug service in the area and a drug problem grows up around it,” say Marcus Keane, head of advocacy and policy at Ana Liffey Drug Project. Keane says that, as a state, we have to find ways to minimise the harm that drug use, “which is going to go on anyway,” causes individuals, families, and society. He believes MSICs are one of the elements that should make up that process. Keane argues that there is strong evidence that MSICs reduce public injecting and the prevalence of discarded needles, reduce the risk of overdoses, increase safer drug use, and provide a gateway to treatment and rehabilitation. For obvious reasons, it’s hard to come by definite figures on the effects of MSICs on the frequency of overdose fatalities. But several studies suggest that MSICs save lives. The Canadian Government’s Expert Advisory Committee, through mathematical modelling, estimates that Vancouver’s injection centre, which sees 146,000 opiate injections annually, saves 1.08 lives per year. The European Monitoring Centre for Drugs and Drug Addiction’s 2004 report on drug consumption rooms found that in Germany, with its “500 000 drug consumptions” across its 25 such centres annually, “at least 10 deaths per year would be prevented”. A 2010 KPMG report found that in its first nine years of operation, the Kings Cross MSIC in Sydney had 604,000 injections and managed 3,426 overdoses with no fatalities. A proportion of those overdose events would likely have led to injury or death had they occurred other locations, it said. Drug Free Australia, which works to prevent the use of illicit drugs, has been highly critical of the effectiveness of MSICs, particularly Sydney’s. In 2010, it estimated that the centre at Kings Cross saved just 0.5 lives per year, which at that time meant four in nine years. At a cost of $23 million, this “handful of lives” saved was “an extremely poor cost/benefit ratio”, according to the group. However, Tony Duffin, of Ana Liffey Drug Project, argues that injection centres can be cost-effective. The Canadian Expert Advisory Committee’s report found that Insite’s the annual operating cost was $3 million. According to that report, research estimating rates of needle sharing, risks of HIV transmission and the cost of treating people with HIV, “showed benefits to cost ratios that range from .97 to 2.90″. However, due to the limitations of such research, it was unable to say definitively that the centre was cost-effective. A 2010 study undertaken by academics at the School of Criminology at Simon Frasier University in British Columbia was bolder. It found that, “through the use of conservative estimates”, Vancouver’s Insite, on average, prevented as many as 3 deaths a year and 35 new cases of HIV, which translated into “a societal benefit in excess of $6 million per year”, after costs. Likewise, an independent economic analysis of the Kings Cross MSIC by SAHA International in 2008, claimed that the centre saved the Australian government $658,000 a year “over providing similar health care outcomes, as currently achieved at MSIC, through other means in the health system”. Do They Reduce Public Injection? Nearly all of the Kings Cross MSIC’s users surveyed in the KPMG report stated that since coming to the injection centre, they had reduced their public injecting and were injecting more safely. 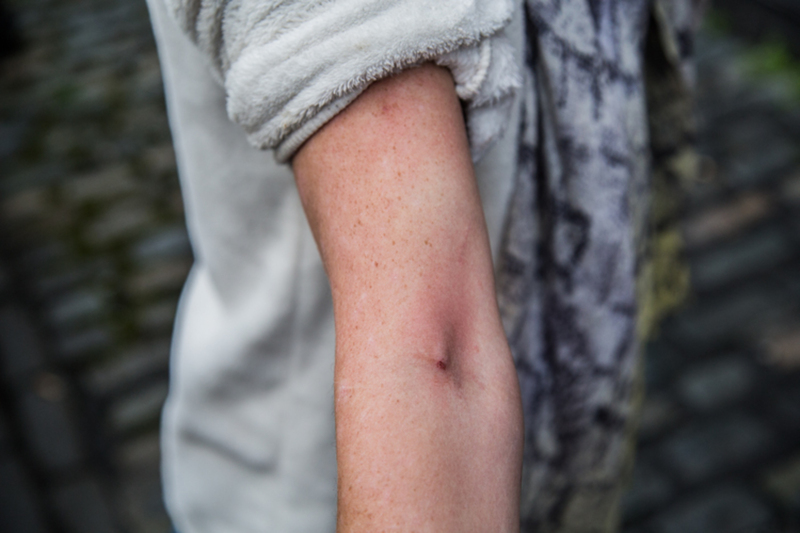 The majority said that during the centre’s opening hours, it was the only place they injected. This seemed to have a knock-on effect on the area of Kings Cross. In 2000, 55 percent of area residents reported having witnessed public injection in the previous month. In 2010, that figure had dropped to 27 percent. Reports of sightings of discarded needles followed a similar pattern. Two-thirds of residents surveyed in 2000 said they’d seen discarded needles in the area in the previous month. This fell to less than half in 2010. The Kirketon Road Centre (KRC), which runs a needle clean-up service in Kings Cross, found that the number of needles collected in the area in 2008-09 was less than half the 6,416 needles collected in 2003-04. 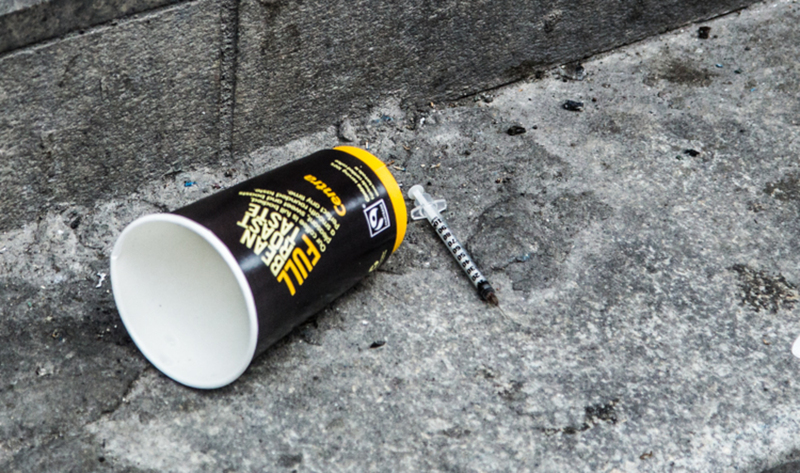 Drug Free Australia disputes the claim that the MSIC was one of the causes behind the reduction of public injection and discarded needles in Kings Cross. The real, primary cause, it argues, was the heroin drought that had begun just before the centre opened. Following this, was tougher law enforcement, it claimed. It said the KPMG report failed to account for these – particularly the heroin drought – in its analysis. This is inaccurate. In highlighting the downward trend in ambulance call-outs to suspected opiate overdoses across New South Wales and in Kings Cross prior to the opening of the centre, the KPMG report noted that “a reduction in nationwide heroin availability is likely to have contributed to this trend”. It also found that there was a greater decrease in ambulance call-outs to Kings Cross (44 percent) during the opening hours of the centre than there was in the rest of New South Wales (36 percent). Outside of the centre’s opening hours, there was no difference. Near Bachelors Walk, used needles litter the laneway. Are They a Gateway to Treatment? A similar reduction in ambulance call-outs to overdoses in Dublin would be of huge benefit, says Tony Duffin of Ana Liffey Drug Project. 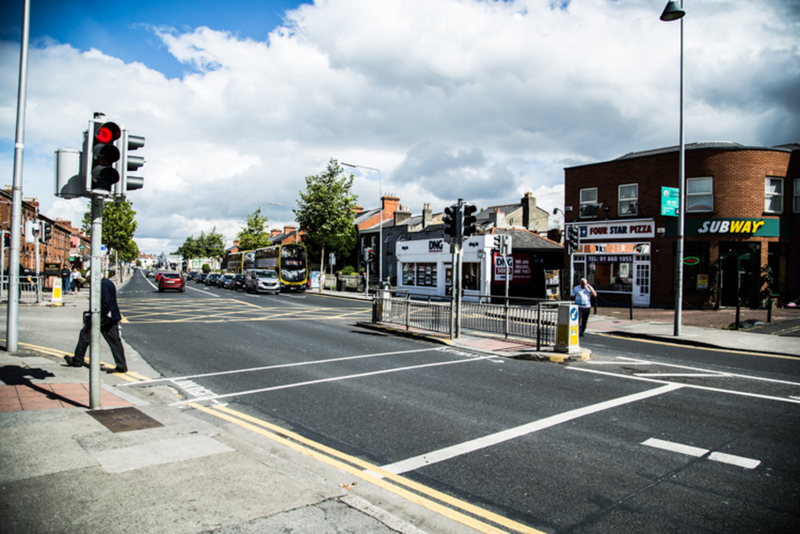 The Urban Overdose Hotspots study by the UCD School of Medicine, mentioned above, reported that of the 469 ambulance attendances to overdoses in the 12 month period it covered, 88 percent were taken to hospital. The point of such centres, though, can be lost in the discussion of figures and numbers, he says. Their purpose is to reduce public injecting but also, crucially, they are there to help users by providing them with a safe, clean place to inject, where they have a better chance of going on to treatment. Before using the Sydney MSIC, 40 percent of the clients had never come in contact with any form of health service, according to the 2010 KPMG report. The centre provided more than 8,500 referrals to other services and almost half of these were related to drug treatment, the report said. The report also showed that the more frequently a client visited the centre, the more likely they were to have accepted a referral to drug treatment services. What such a service would look like, what it would cost and where it would be situated in Dublin, Duffin and Ana Liffey Drug Project cannot say. The first hurdle they need to overcome, the one on which they are focused is the issue of legality. Ideally, Duffin says, the centre would be open 12 hours a day, seven days a week, and would have 16 booths, like the MSIC in Sydney. It would handle 150 to 200 injections a day. “You need a critical mass to make it worth the money and also to have a positive effect,” he says. But the focus is very much on getting the legislation, the Health (Injecting Centres) Bill 2015, over the line. Grainne Kenny, the former president of Europe Against Drugs, who is critical of O’Riordain’s openness to MSICs, says that with an election looming, politicians will see this as a popular policy, and will want to jump on the bandwagon. There is a strong contingent of support for the Bill, including O’Riordain, the Lord Mayor of Dublin Criona Ni Daliagh, and a number of NGOs such as Merchants Quay Ireland and the Peter McVerry Trust. The Irish Medical Organisation, in a recent position paper on addiction and dependency, stated that MSICs need to be “assessed as a potential viable public health measure to tackle drug-related harm”. 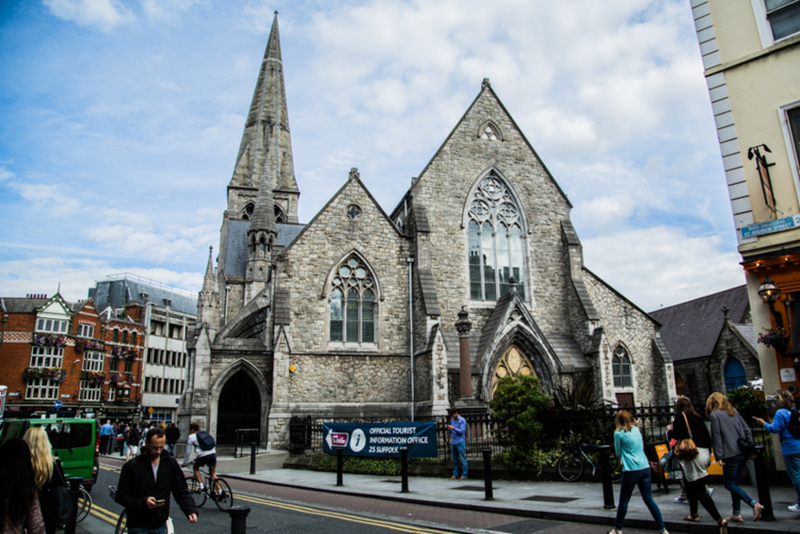 City-centre business association DublinTown’s official line is that it also supports injection centres, but only if they are mobile, a spokesperson said. Despite this early support, the proposed changes in legislation might not be as popular as Kenny fears. It would radically alter the country’s drug policy and this is likely to lead to serious debate and strong opposition. In the coming months, as the Bill is brought before the Oireachtas, the voice of that opposition, which has remained relatively quite so far, is likely to grow. For some it will come down to morality: is facilitating drug use, regardless of the intentions, right or wrong? The efficacy of such facilities – whether or not MSICs have an actual impact on reducing public injection, the risk of blood-borne infections and overdoses – will surely be raised and contested by both sides. The 2010 KPMG report found that it is almost impossible to prove that the MSIC in Kings Cross directly impacted on these things outside the centre. It did note, however, that 604,000 supervised injections took place in the centre that might otherwise have taken place in the street.